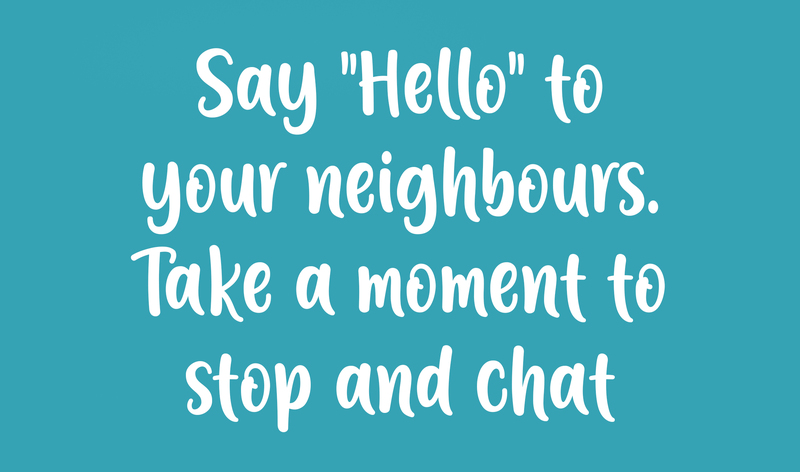 A wave of a hand, a friendly hello or a smile to make someone’s day; we all like to live in a friendly place which is why Compass Support and Ageing Better Tyburn have launched an exciting new campaign called Happy Streets. 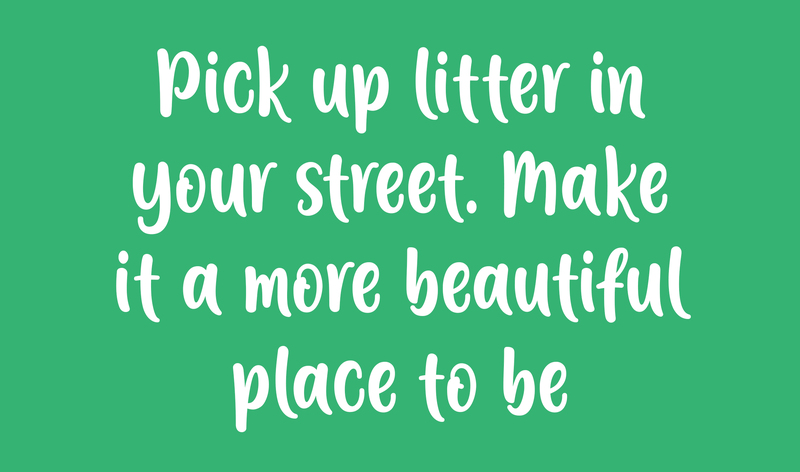 By exploring how simple acts of friendship can improve community spirit, Happy Streets aspires to encourage a strong sense of community through small acts of kindness. 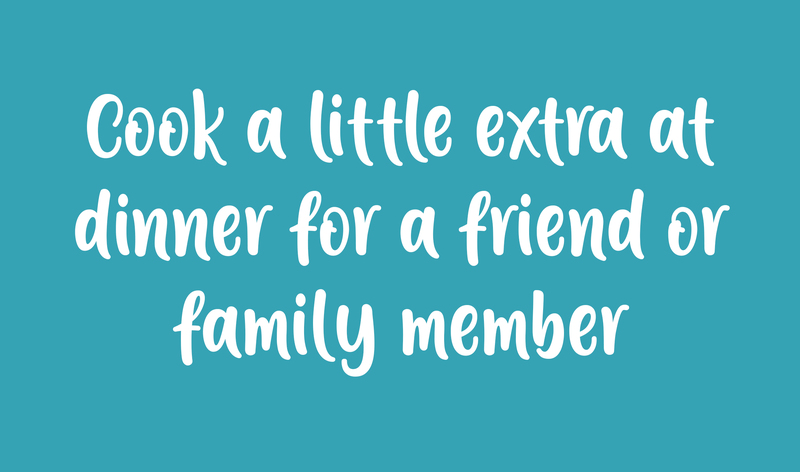 Whether it’s picking up litter, cooking extra for someone who needs it, or taking a couple of minutes to check in on your older neighbour – one small act can make one huge impact! What can you do to join in? 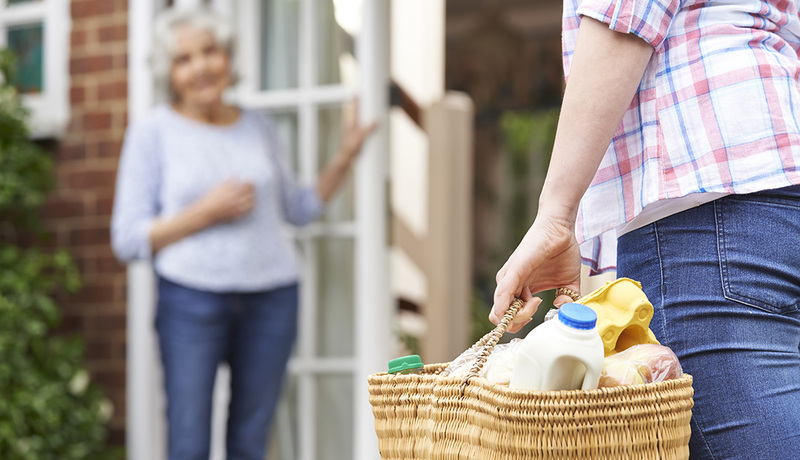 Why not take the first step by swapping details with your older neighbour so you can check on them every now and then. Click here for an easy form to print and fill in. 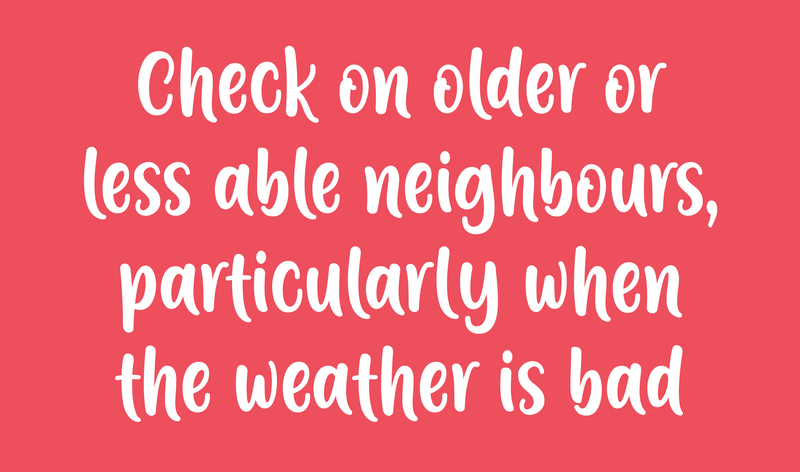 Age is not a barrier when spreading happiness, we will be working with schools, community groups, neighbours and individuals to encourage activities and acts of kindness and to spread happiness from street to street. Throughout 2019, Happy Streets will be working with all sectors of the community delivering open access events and workshops, giving the residents the opportunity to improve their wellbeing and happiness through involvement and participation. We are looking to celebrate all outstanding acts of kindness and give a platform for everyone to highlight how a small thought can make a big difference. 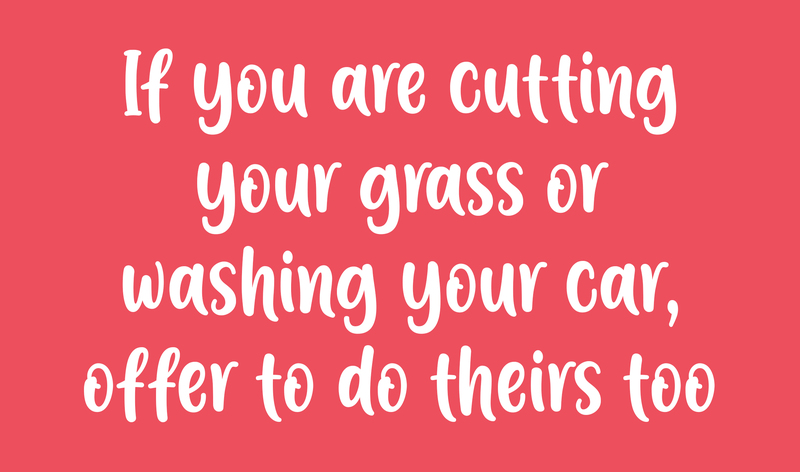 If there’s someone who has made a big difference in your life by taking a few minutes out of their own time, you can nominate them for our Happy Streets Awards! 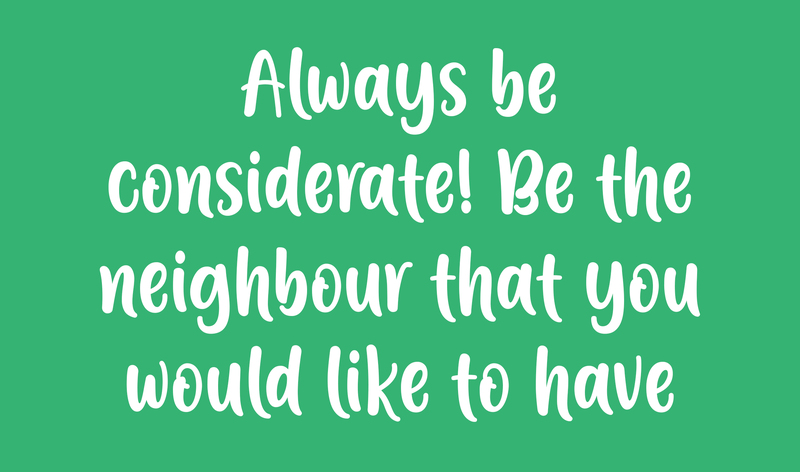 Big or small, let us know what your neighbour has done for you by using the contact form below.